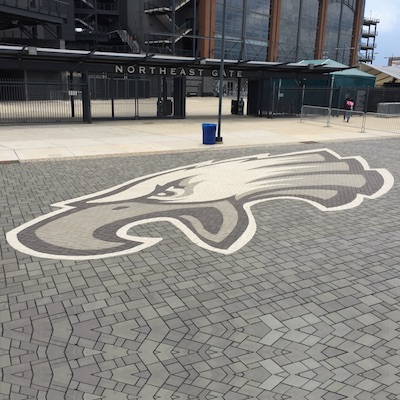 PAVERART will add that finishing touch to your paver project. 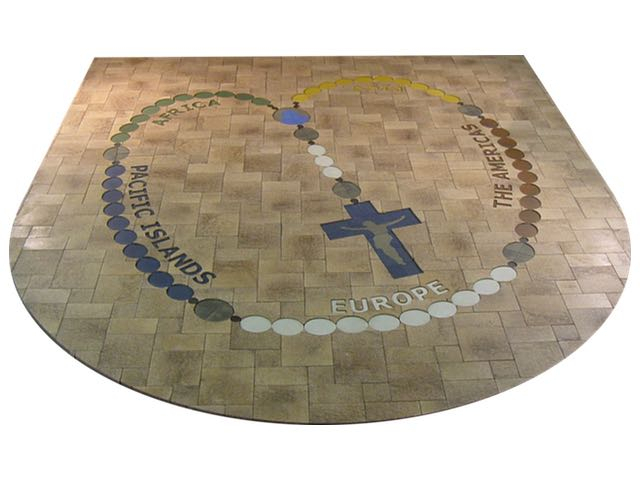 Let one of our designs transform your home into a unique showpiece that will last a lifetime. 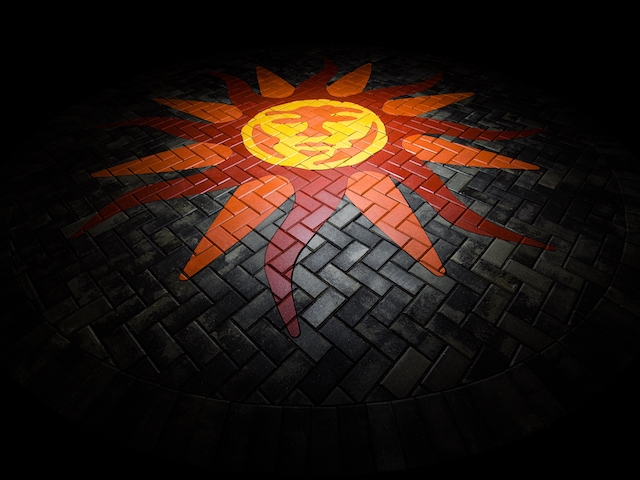 Our paver designs are not painted! 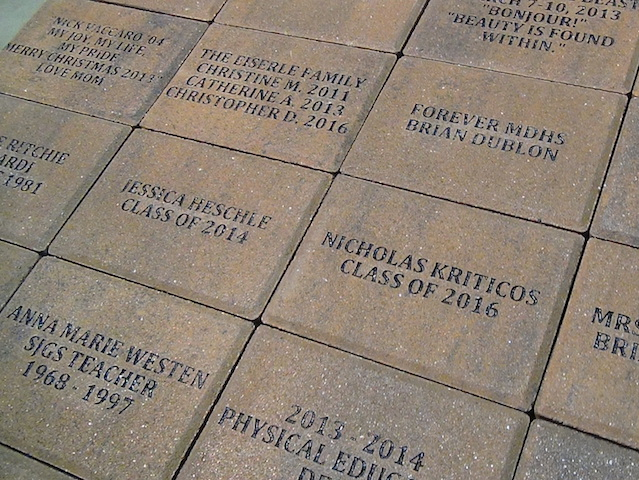 They are crafted using durable, high-quality, pigment-colored concrete pavers.